No matter how much we think we have been surprised, the world never fails to surprise us more. So I learnt about this sad news that the talented actor Aamir Malik from the movie, Khamosh Pani, has passed away. The actor had been homeless for a long time and had been facing issues of drug addiction. This happened way back in January this year but was revealed only now. He passed away in his hometown Quetta in Pakistan. Aamir Malik had received much acclaim for his role as Saleem, in Khamosh Pani, a movie which had received several awards at the Locarno Film Festival including Best Film. The movie was directed by Sabiha Sumar who has directed many award winning documentaries on various issues. He was clearly a talent that had gotten attention from some big names of the film fraternity. He was supposed to play the role of Bhagat Singh in the blockbuster Bollywood movie Rang De Basanti. But apparently Malik never showed up. The affable actor was of the opinion that Indian actors should become a part of Pakistani films. Incidentally, Kirron Kher and Shilpa Shukla were two Indian actors in a Pakistani film. This out of the box after a long time. The movie Khamosh Pani was banned in Pakistan at least for some time as it was a story centered on the Partition of India and the regime of Zia Ul Haq. Malik had played the role of a troubled teenager who is caught temporarily in a crisis of faith and lets his passion of youth override emotions. He abandons the gentle habit of playing the flute and joins a political group. Despite years of independence from colonisation, India and Pakistan have been unable to stop falling into the shackles of their own past and are constantly taken advantage of by politicians, making a farce out of democracy. 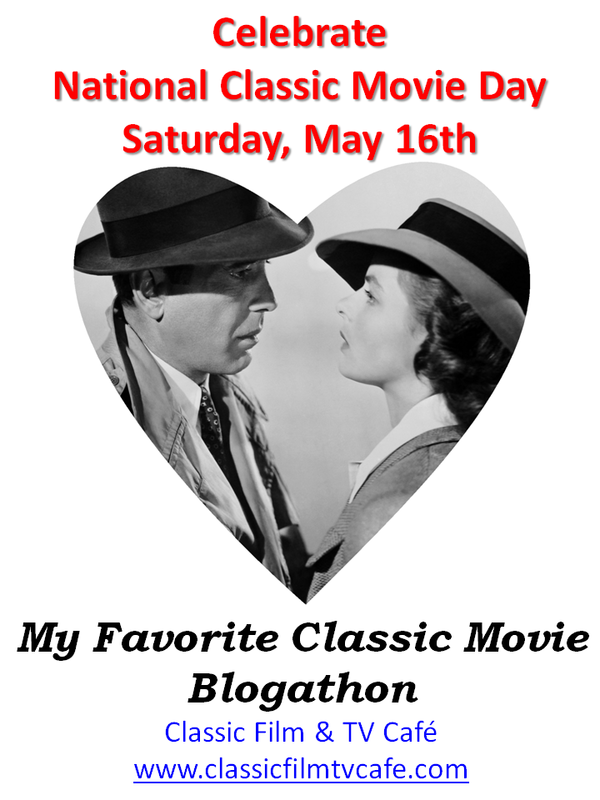 Had this self reflecting, painful narrative created some sort of a trouble for the actor? This is surprising for so many reasons. How is it possible for a popular actor to go missing in this age of continuous media attention? And what I know of Pakistani culture, which is so alike the Indian culture, is the stronghold of family on an individual, no matter how famous. Although the movie was shot way back in 2003, still it had given Malik international fame and popularity. And when even the most common amongst us have a tough time staying away from the number of electronic sources which keep us connected, how did Aamir escape everyone’s attention? There is not much in the news about him except this report in the Pakistani newspaper Tribune. According to the report from this source his issues were going on for too long. His co-star from Khamosh Pani, Shilpa Shukla, who was Malik’s friend, said he had begun to avoid human company right after the success of the movie and seems like he was suffering from depression. He even refused help from those who wanted to admit him into a rehabilitation facility. It was said during last few months of his life, Malik would entertain common people on the streets of Karachi with verses from Shakespeare, Ghalib and many other poets while he himself surrendered to a life of anonymity. Afghanistan has been in the news for a long time now, but not in the most flattering light. But every now and then a book or a movie pops out that shows a different side of this country. 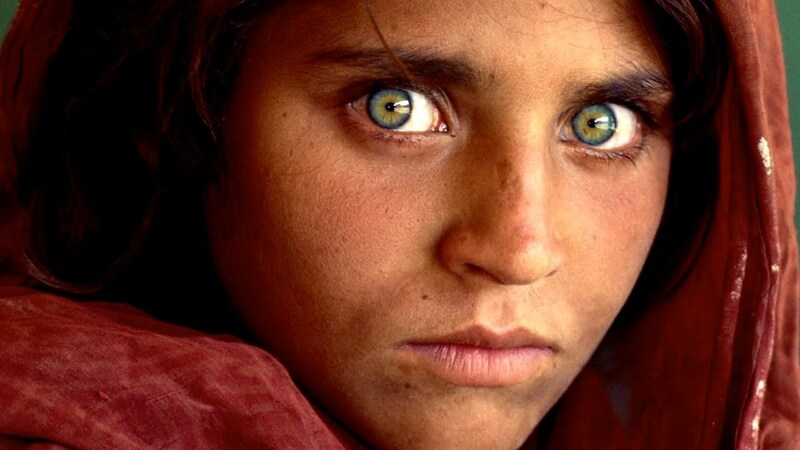 The Afghan Girl, Sharbat Gula, it means essence of the gardens. Most of us were introduced to Afghanistan by the writer, Khalid Hosseini. Who knew this strategically placed country had such a rich history? Probably my ignorance in not knowing this. Odd because India’s connection with Afghanistan goes back to antiquity. It even gets featured in India’s epic, Mahabharata. So it is odd that this country feels so foreign to us. 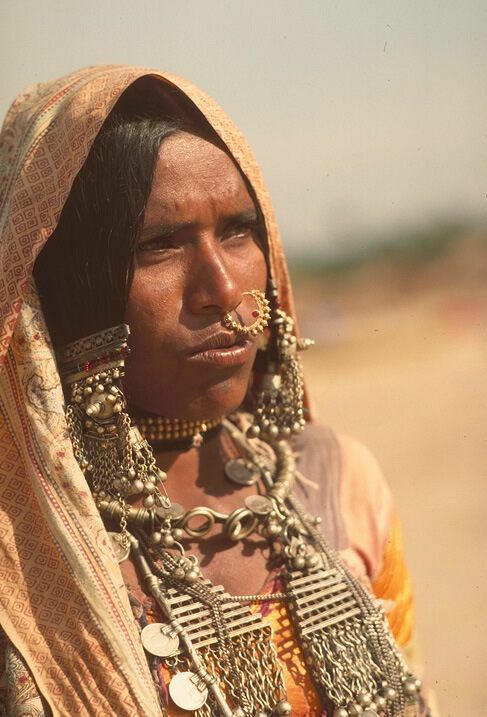 The Banjara tribes, mostly seen working as street vendors in big cities, are said to be Afghani in origin. Coming back to Hosseini’s book, it got me hooked and I wanted to know more about the culture. And as the world’s attention and curiosity remained focussed on the region we realised there was more to discover. And in 2003 came a movie called Osama and although the name Osama, was quite known it was not a very beloved name. So when a filmmaker decides to call his movie, Osama, it is hardly accidental. But as much as the name is internationally known, the emotions that the film explores are thoroughly for the sake of an internal dialogue. 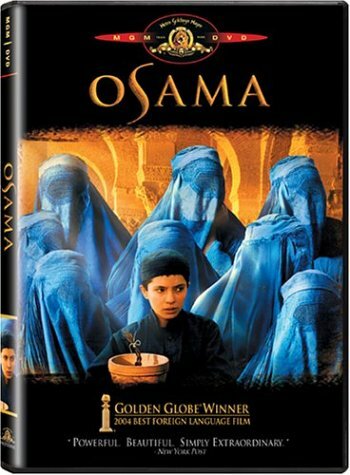 Osama is a movie about the trials and tribulations of a girl who has to live as a boy to support her family during the reign of Taliban in Afghanistan. 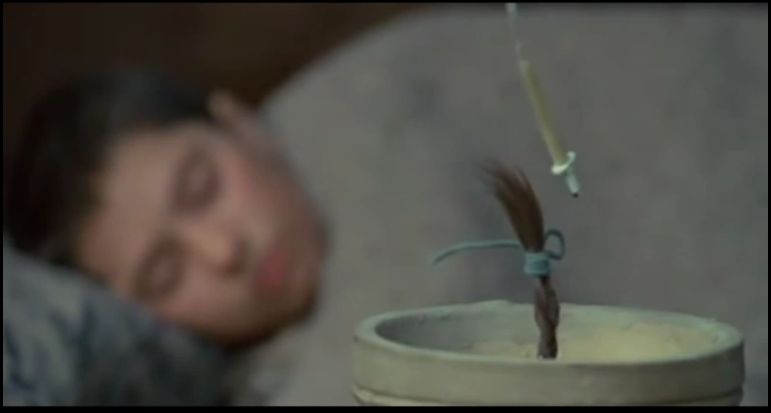 This movie made by Afghani director, Siddik Barmak in 2003 was an act resilience in itself. While he was growing up Barmak lead a comfortable life. However, his interest in filmmaking soon got him in trouble in the conservative background of his country. He also joined the group to rebel against Soviet occupation öf their land. But as luck would have it he was offered a scholarship in filmmaking by the University of Moscow and he made the pragmatic choice to accept it. When he returned the enemies had changed they were now homebred. He returned in 2002 after the fall of Taliban. But still the situation remained unchanged and artistic freedom was far more than welcome. It was in such an atmosphere that Barmak decided to make his movie. While Barmak was persistent in getting the funds from international sources yet, to tell the story he wanted the actors to be from his country. The girl who was chosen to play Osama was a girl, Marina Golbahari, Barmak found her begging outside a theatre (the theatre where he watched his first movie and worked as a projectionist). He was certain her own experience of being out there in those circumstances where women couldn’t get out of their houses alone with or without a veil and regardless of their age, would help her with the role. And it does! A girl barely out of her childhood and without any understanding of womenhood observes in silence the continued tug of war of gender around her. Ultimately circumstances force her to live as a boy. One would think that being dressed as a boy would liberate this girl at least in such a society. But she never for a moment assumes the role. She keeps her cut off pigtails planted in a pot it becomes a symbol of her womenhood growing despite all acts of camouflage. What happens perhaps in utter adversity is that people become impervious as can be seen happening with her mother who has to let her daughter search ways to earn her livelihood. She also remains absent when her daughter is forced to take shelter in a religious school called a madrassa and the person whom she entrusted her daughter leaves the country. Osama’s fate runs through various ups and downs. There is a semblance of a friendship with a boy, Espandi, but even that doesn’t entirely grow into anything. We expect an act of rebel from her side but this unfolding should be watched to be fully appreciated. We talk about the East-West divide, yet the East is so fragmented and varied that there cannot be a single narrative that encompasses all. Of course the feelings of being trapped, shamed or abused are universal but the voices in which they will be told will be different. The voice of Osama is a pessimistic one. Despite all elements of life put together like friendship or mutual human compassion, there is a despair and this is reflected in its ending. Did Barmak try to put elements of positivity? Yes, but they are dispersed and shortlived in this gritty, realistic tale.